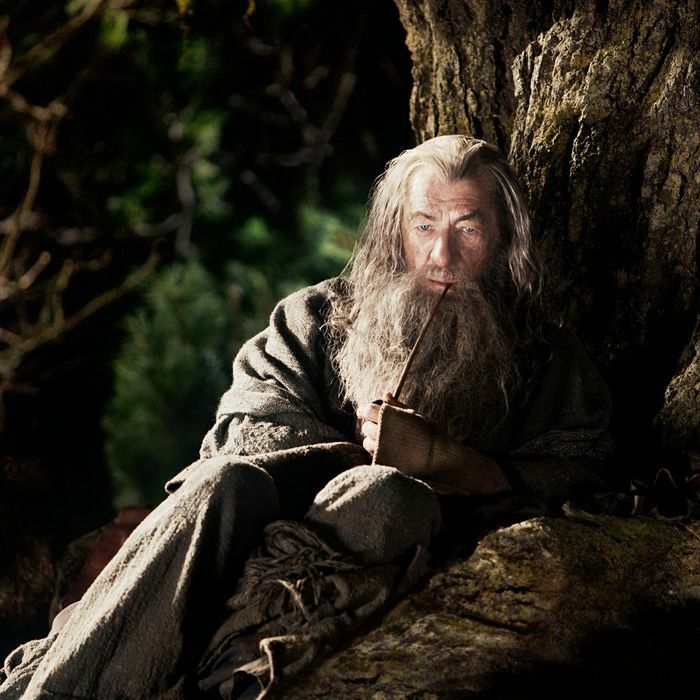 Ask a Vision Expert: Will We Ever Get Used to The Hobbit’s Higher Frame Rate? Is high-frame-rate projection the future of filmmaking or an assault on the human brain? Peter Jackson’s The Hobbit: An Unexpected Journey — shot and projected at 48 frames per second, twice the traditional number — has drawn a lot of irritated muttering and heavy thoughts about the limits of perception and “the way our brains see things.” (Not to mention the way we emotionally experience things — the author of a fascinating piece posted today at Gizmodo cops to having had radically different reactions to the film after seeing it in both 48 and 24 FPS.) Some viewers have described the ultraclear picture as looking like an HD TV version of the film and others have noted that some scenes look like sped-up Benny Hill–esque outtakes. But why does it all appear so odd, so abnormal? And is it actually? To find out, Vulture asked two experts: Marty Banks, a professor of optometry and vision science at Berkeley, who was sought out by Jackson before The Hobbit’s release to weigh in on a 48 FPS trailer for the film, and Rob Allison, an associate professor of computer science and engineering at York University in Toronto, who specializes in human perceptual responses and stereoscopic vision. The difference is psychological, not visual — there’s what we are accustomed to, and then there’s the new. We’re used to making certain assumptions about what we see on a screen. “Colors are not as rich on TV sets or desktop monitors,” said Banks. “The motion is not as smooth. Brightness is not as great. We’ve adjusted to that, and we accept it. So when we see a projection that is closer to reality than what we are used to, our brains go, ‘Whoa!’ and we get this ‘hyper-real’ sensation. I think that’s what’s happening to people. Things look unusually sharp [in The Hobbit], and we’re seeing something closer to reality. So the bottom line on the brave new world of 48 FPS movies? “It’s an aesthetic question,” Allison said. “But perceptually, I think it’s a win.” Of course, the matter of “will we get used to it” and “will we want to get used to it” are two different things altogether. Will We Ever Get Used to The Hobbit’s 48 FPS?